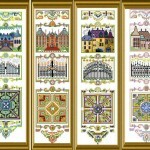 You can word 4 small band samplers – or join all together on a larger piece of fabric ! 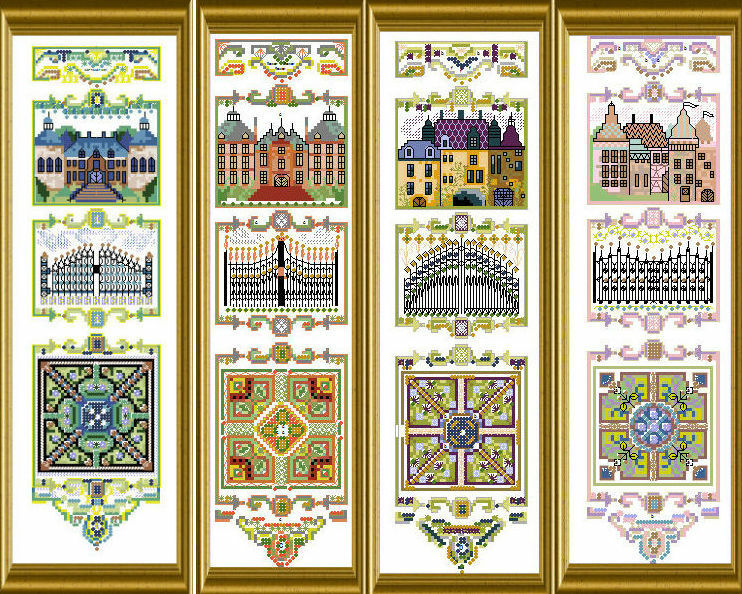 Each of these designs has the mere design size of 44 x 176 stitches. You will use a variety of interesting threads, beads and crystals for embellishing and besides cross stitch work quite some well explained Special Stitches ! How can I buy Butterfly Lace Mandala? I can’t find it under ‘shop’, only under designs.